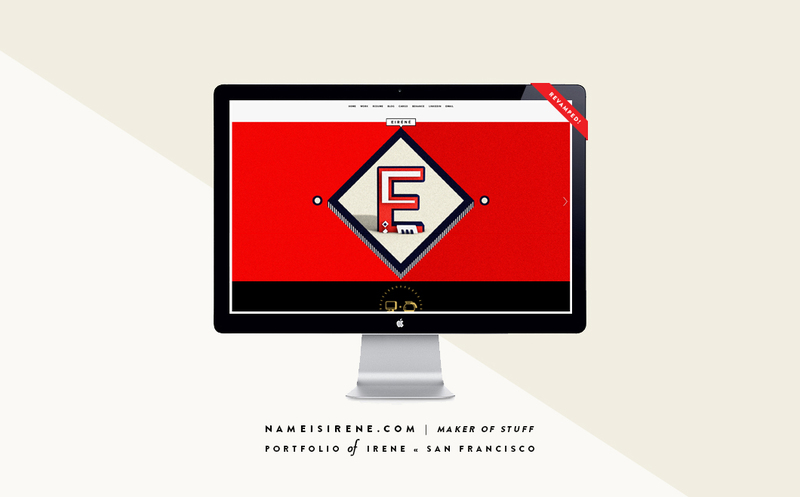 inspiredly insane: Portfolio Site Updated! I apologize for getting really bad at updating my blog now because of the crazy workflow I had for the past few months. Anyhoo, I recently gave my site a slightly different look, check it oot! Quick update on my personal life: I'm spending my 3-months summer break in my hometown, Indonesia! Currently working on editing an engagement shoot, a couple of websites to design and I have tons of ideas for personal projects in mind :) Find me on Twitter for design inquiry or just a chat!